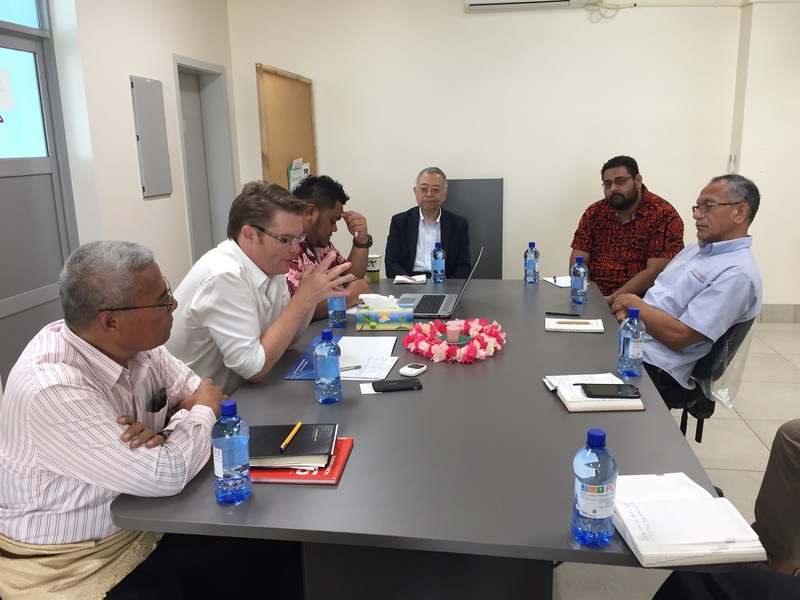 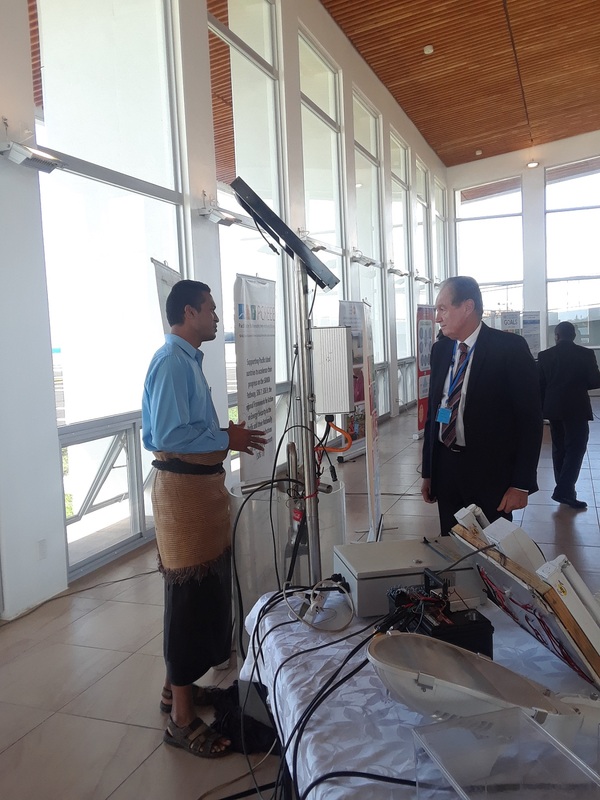 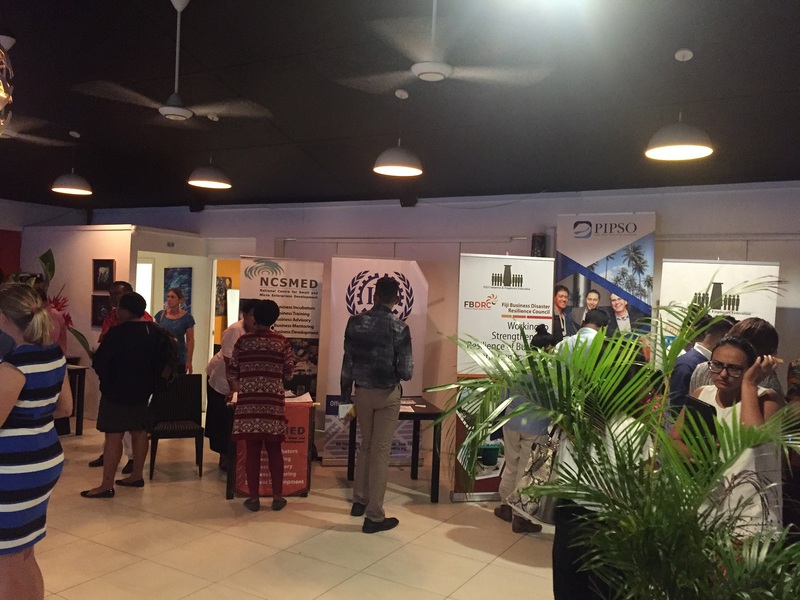 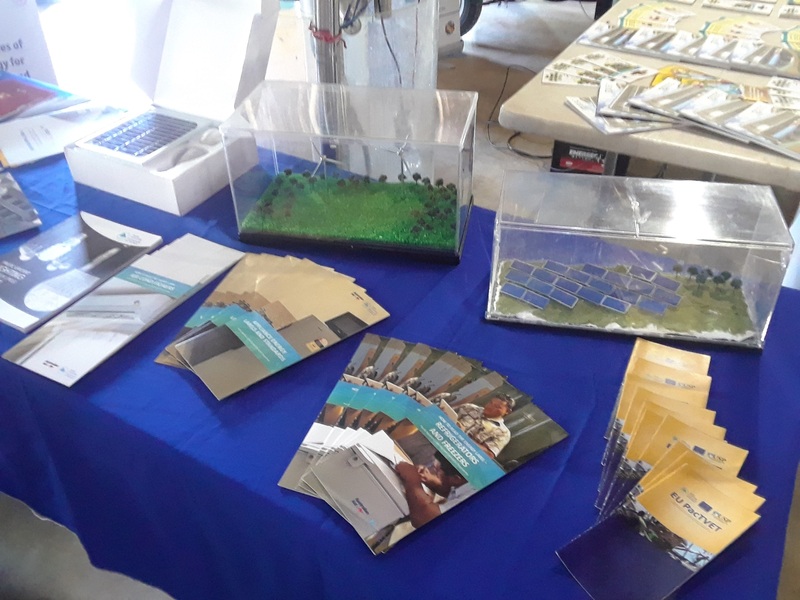 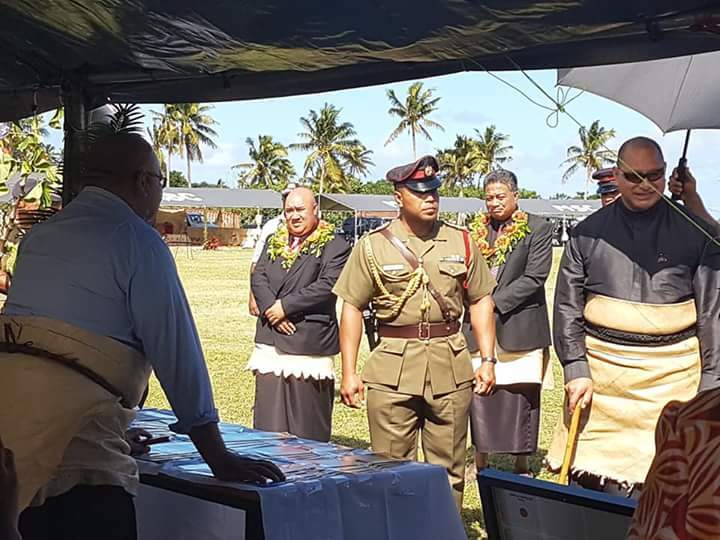 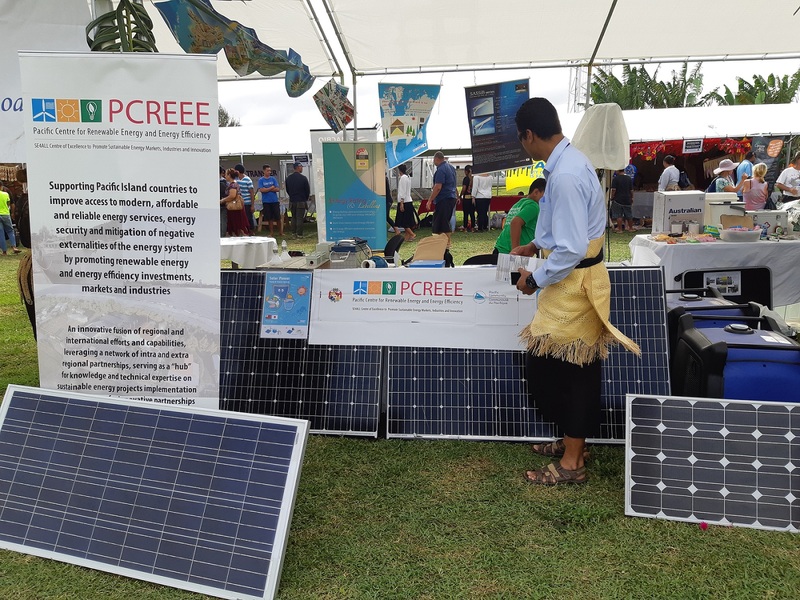 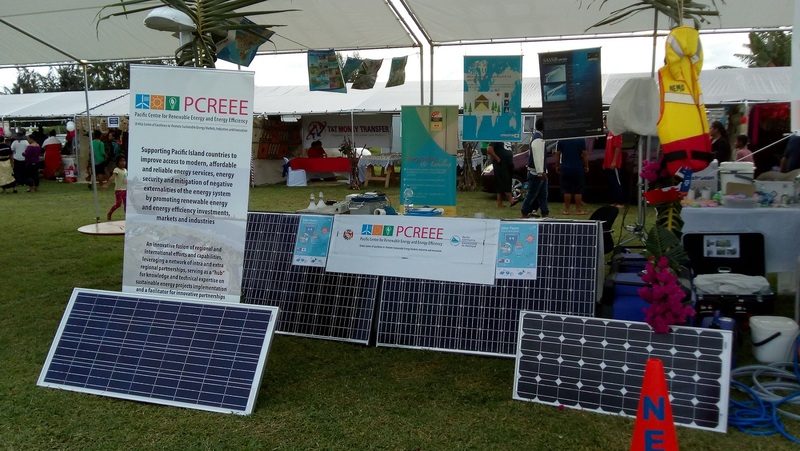 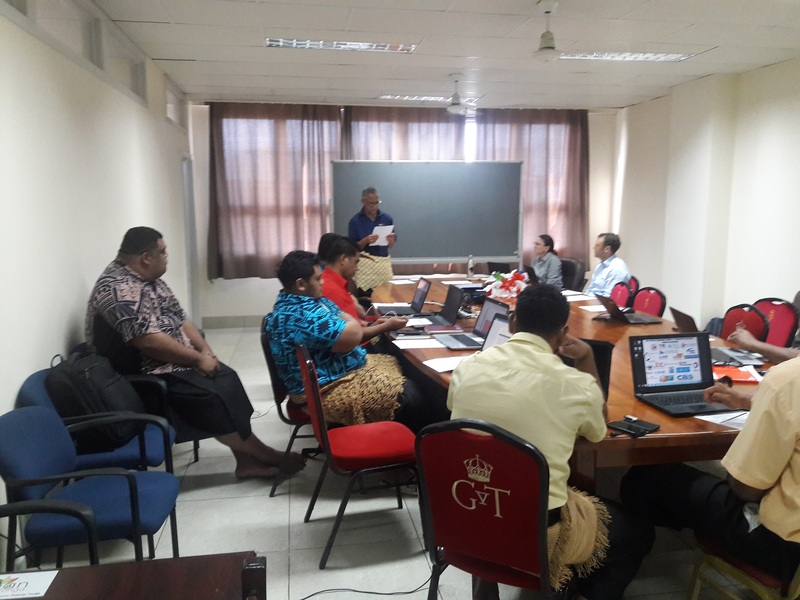 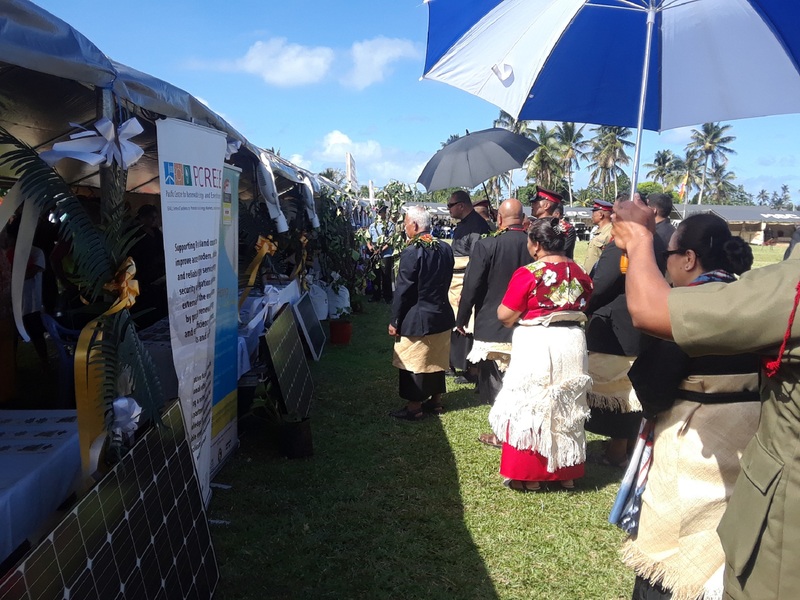 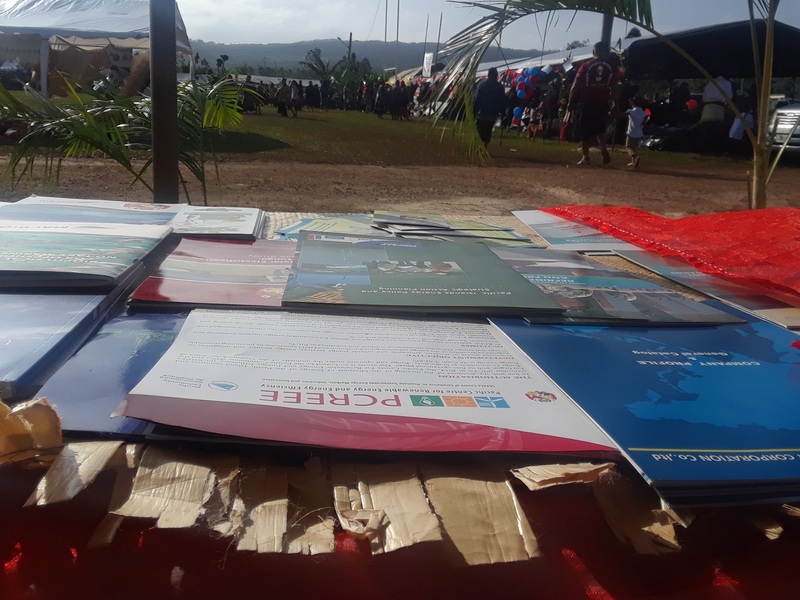 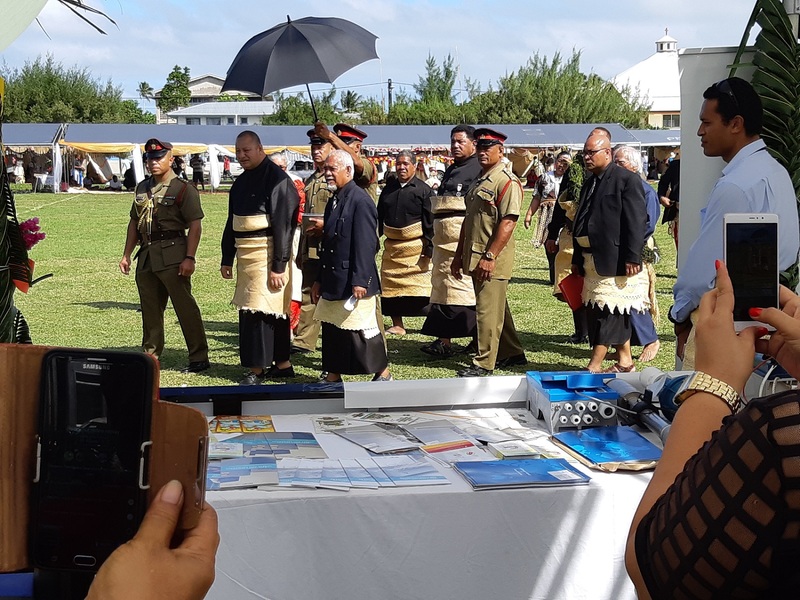 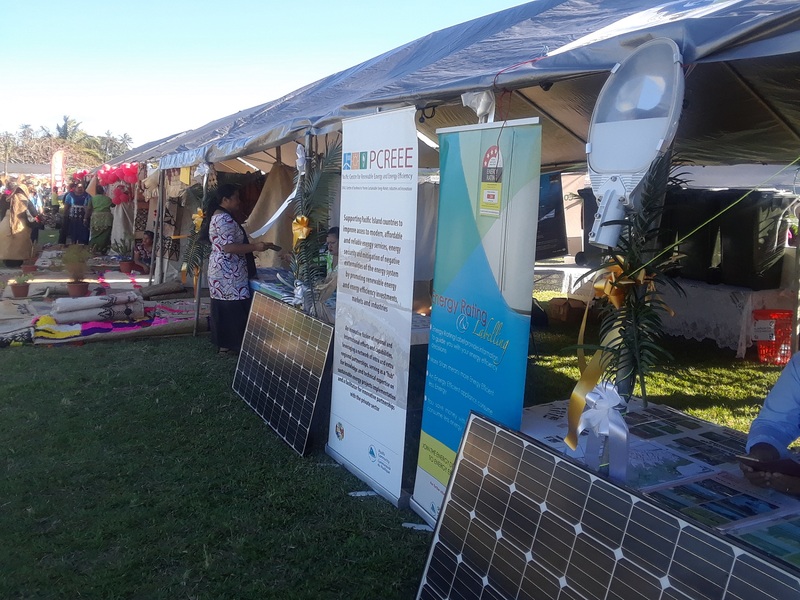 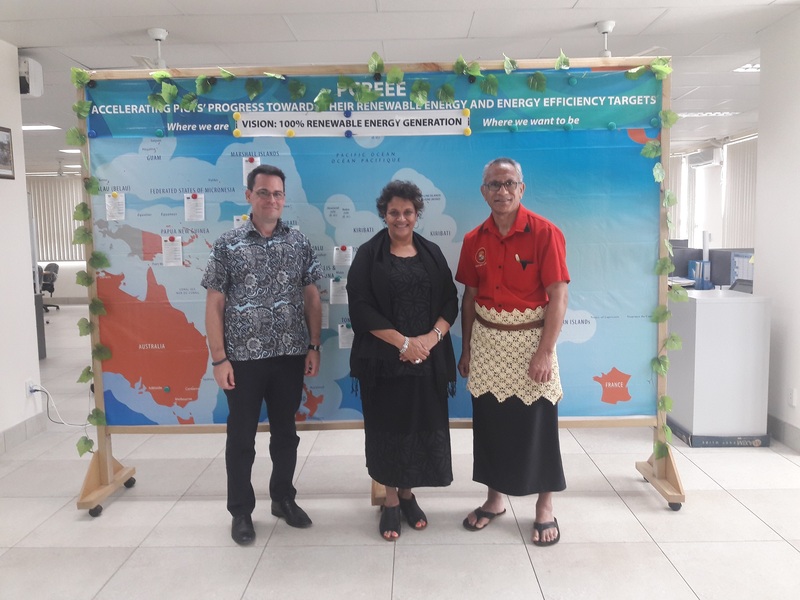 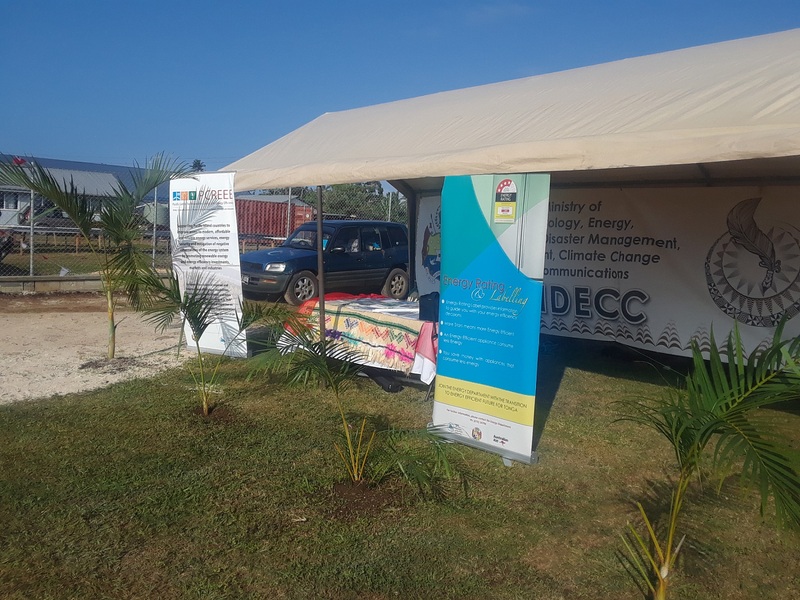 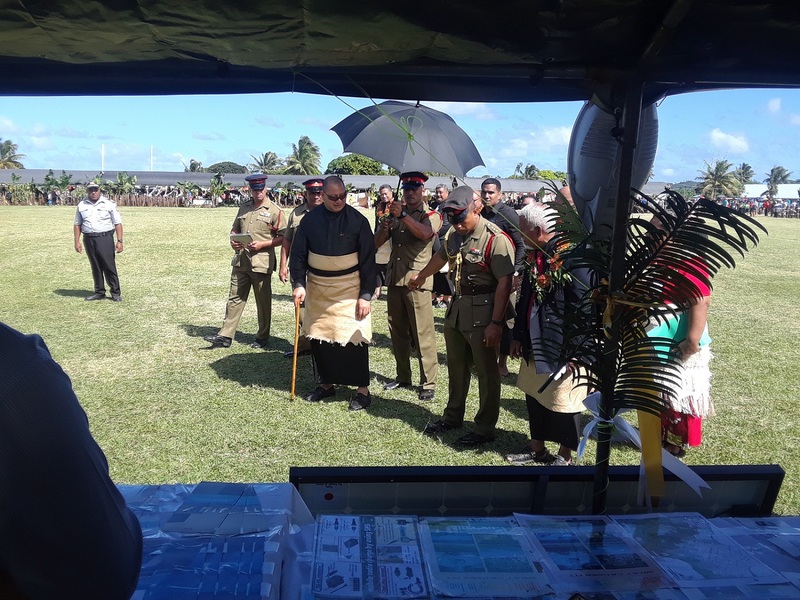 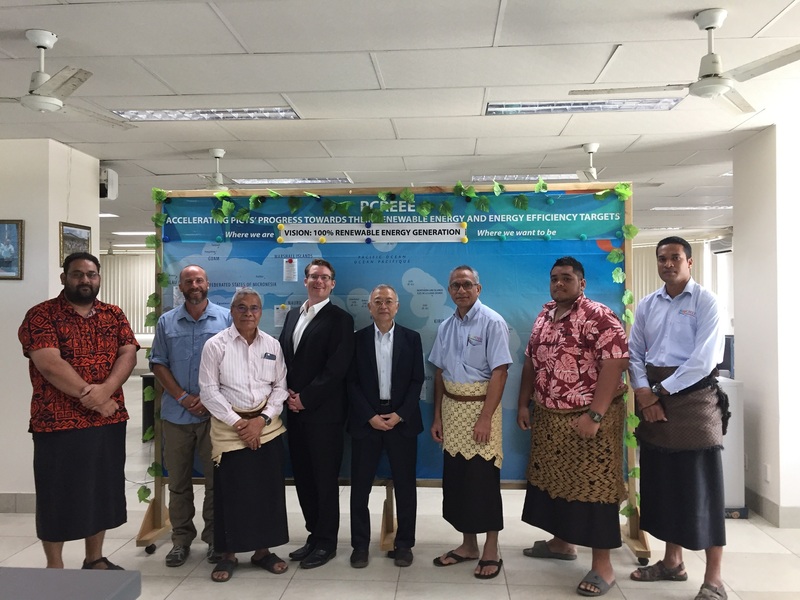 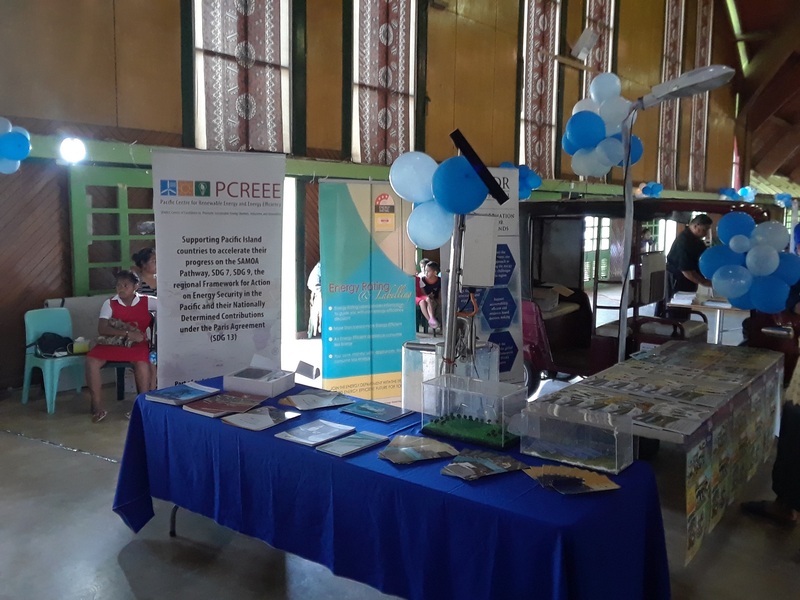 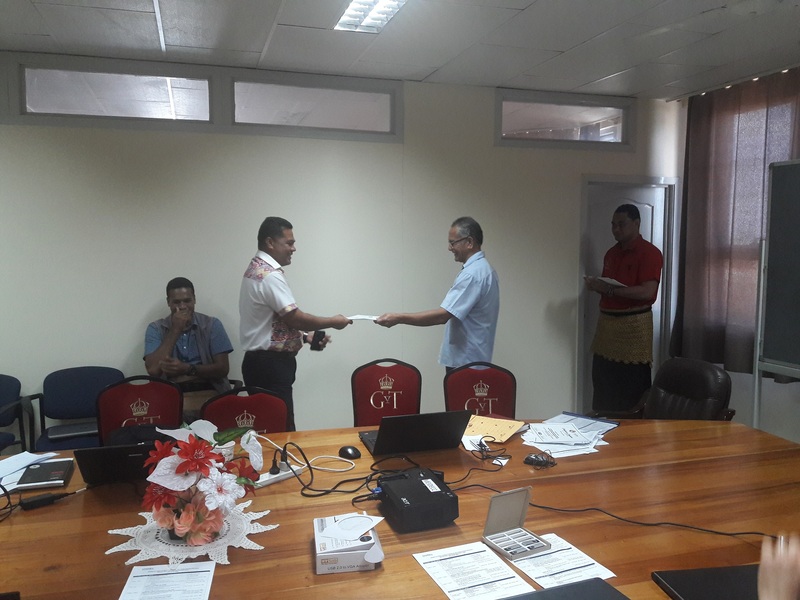 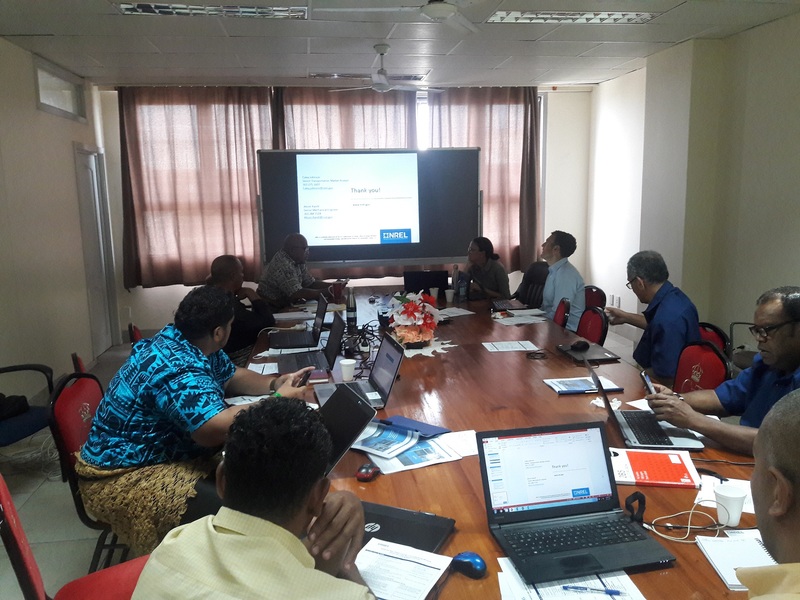 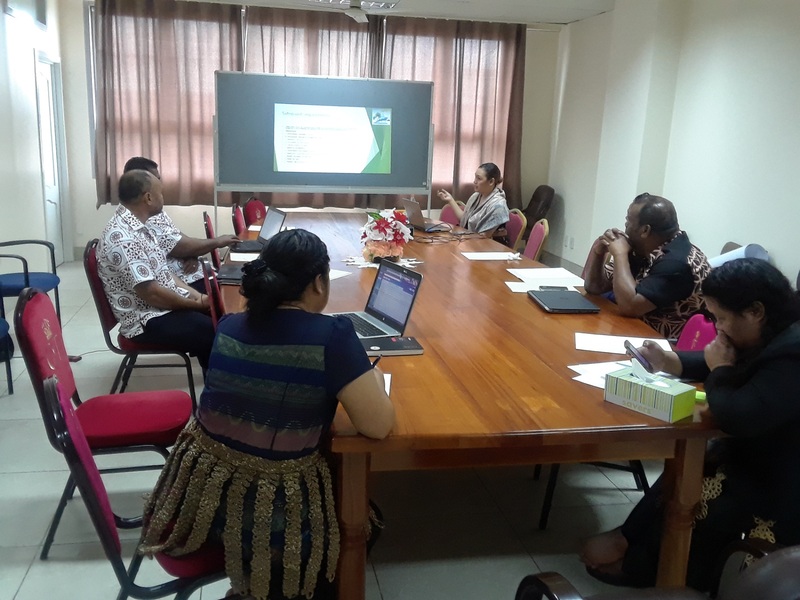 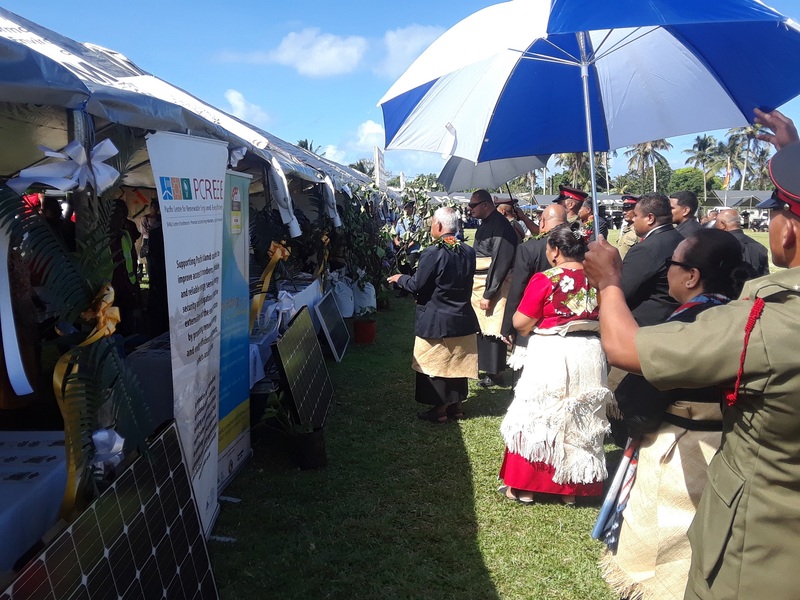 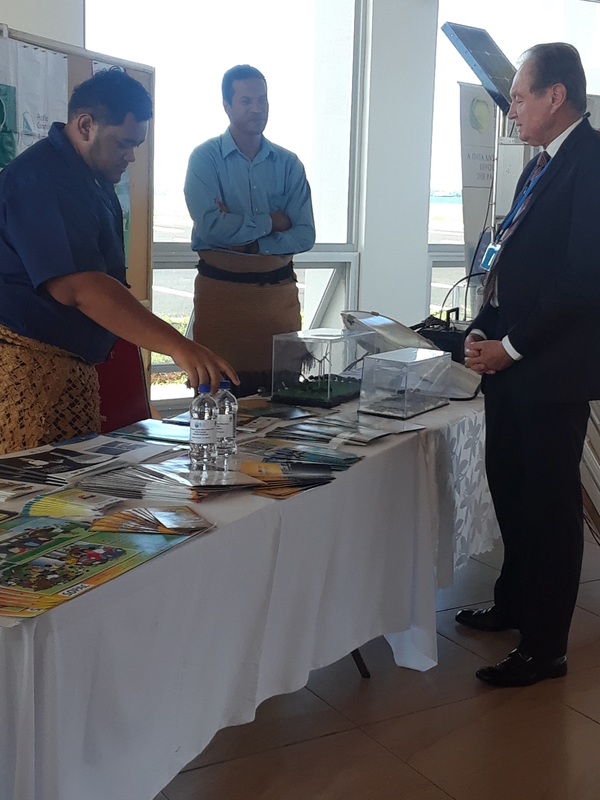 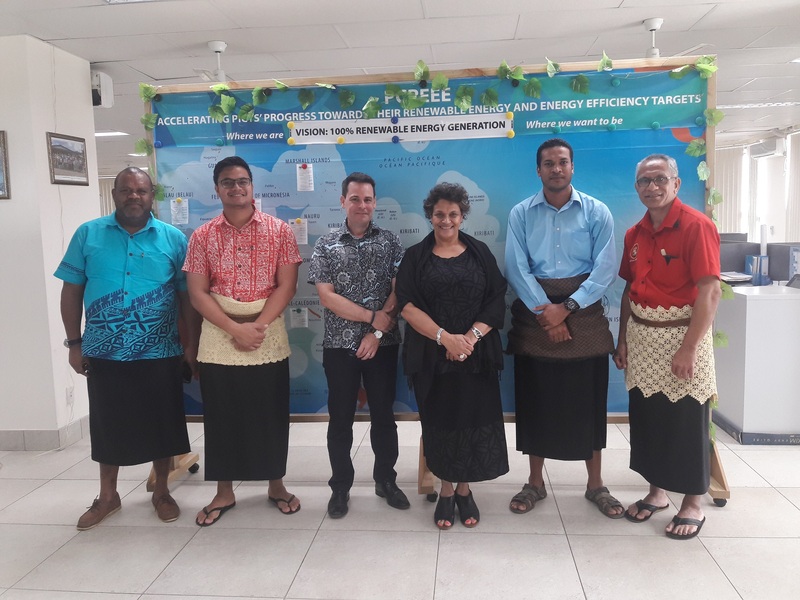 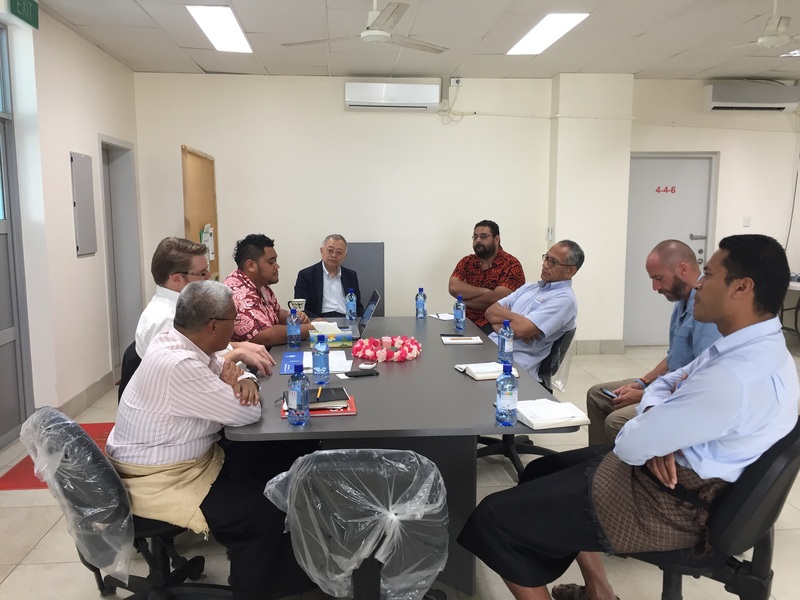 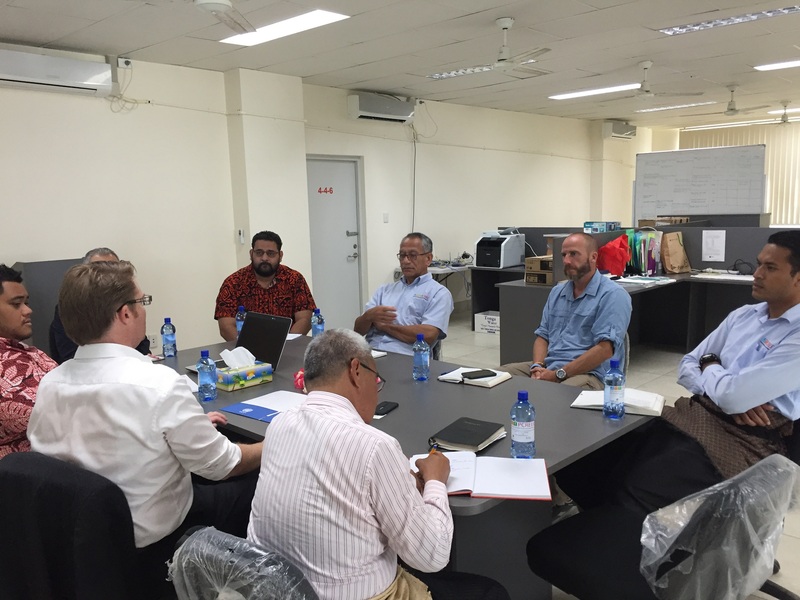 26th September 2018 Nuku’alofa, Tonga - The Pacific Centre for Renewable Energy and Energy Efficiency joins the Tonga Department of Energy this week in celebrating Tonga’s first participation in the World Green Building Week. 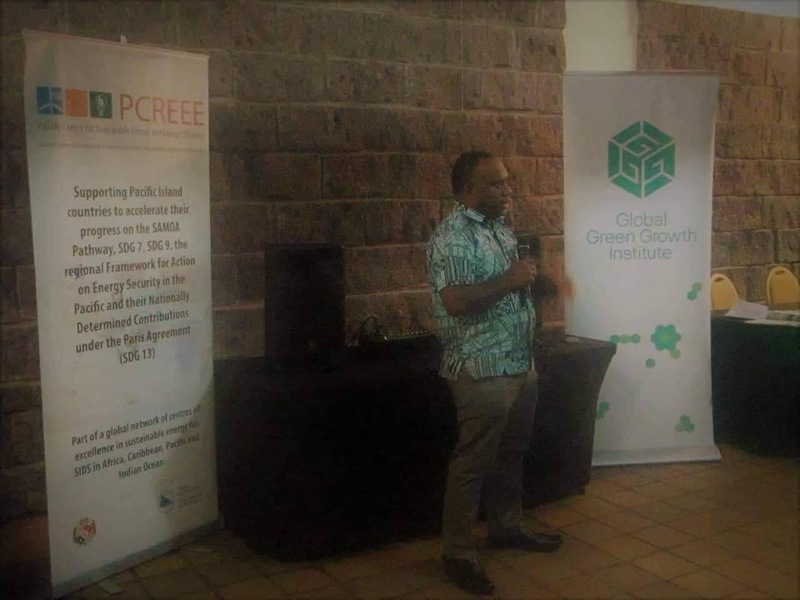 WGBW is a worldwide annual event and one of the global initiatives of the World Green Building Council Network that motivates and empowers all to deliver greener buildings. 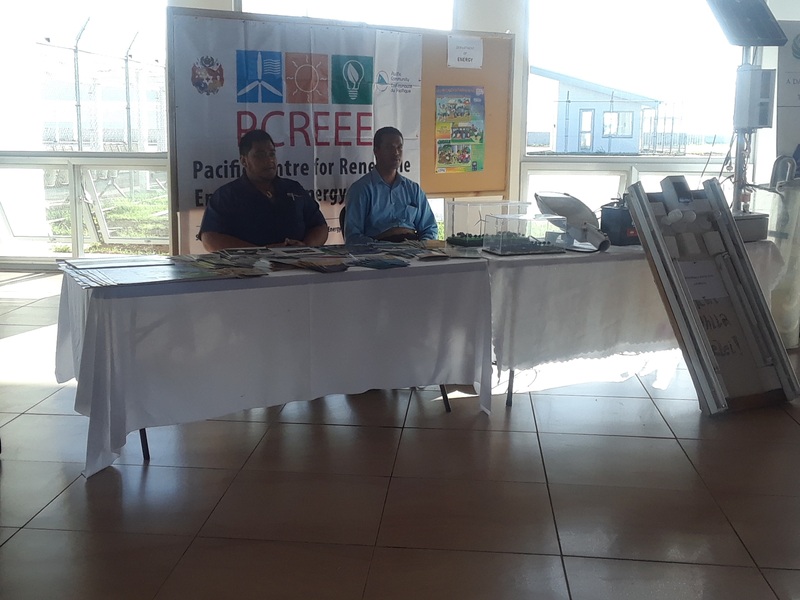 “Buildings or our offices are second homes to most us. 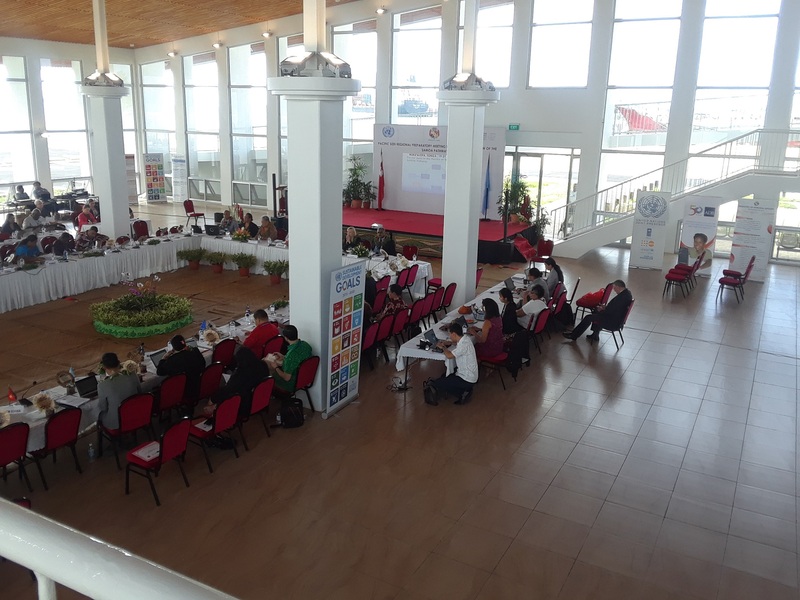 We spend most of our times during the day in these buildings. 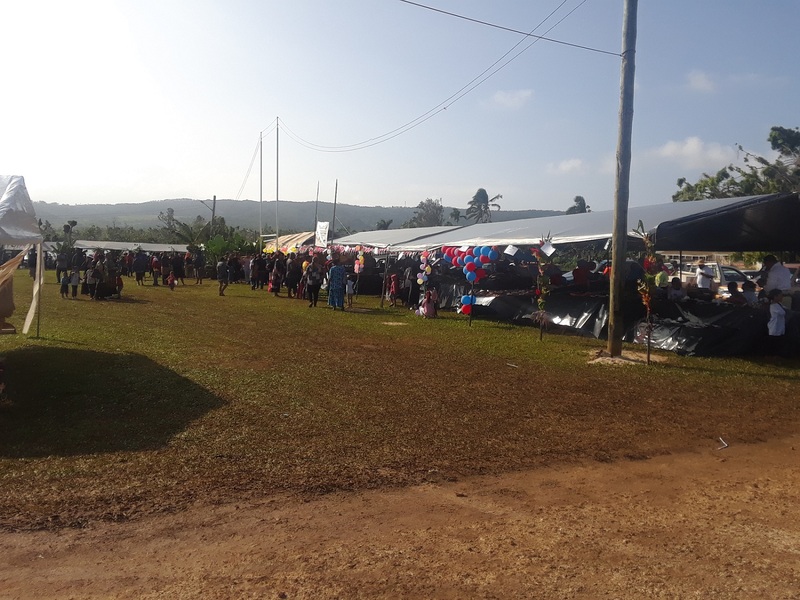 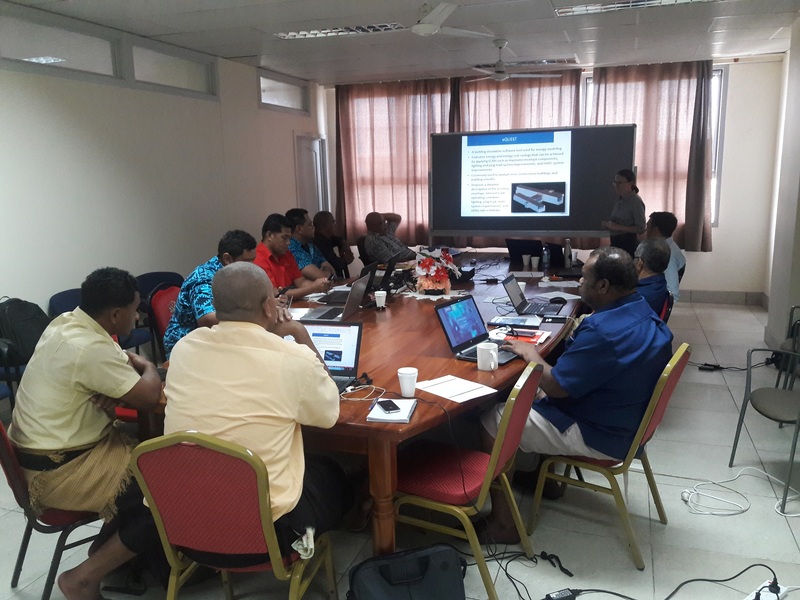 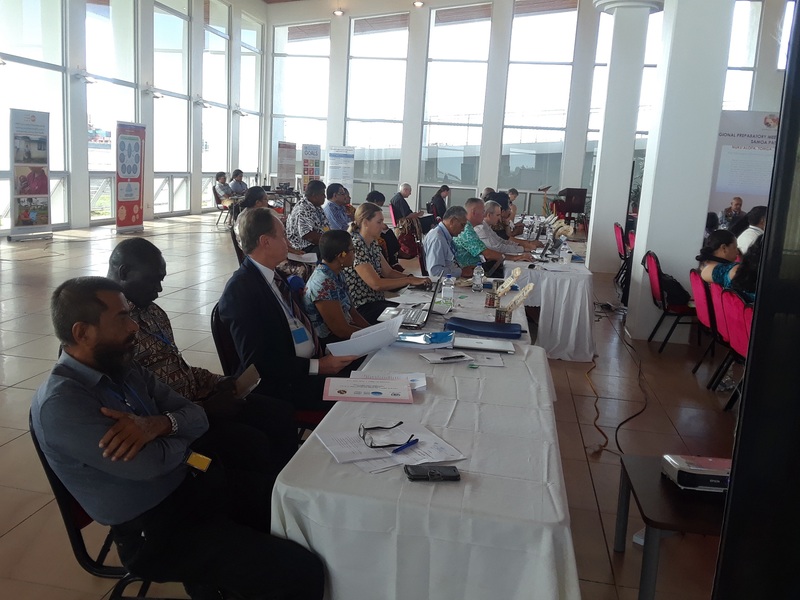 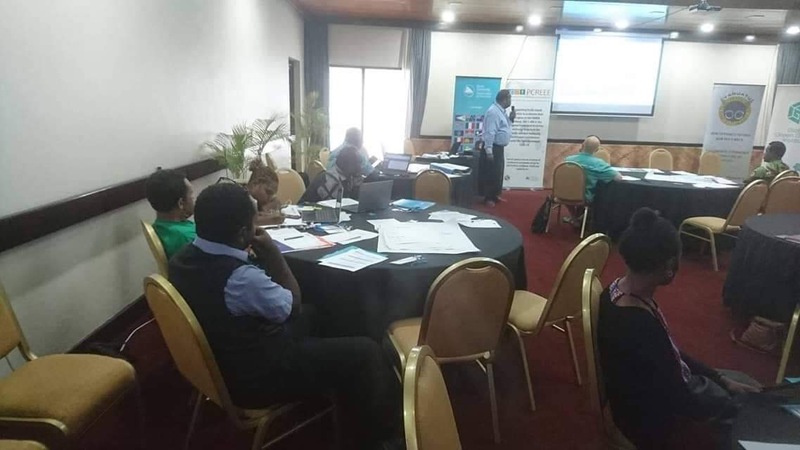 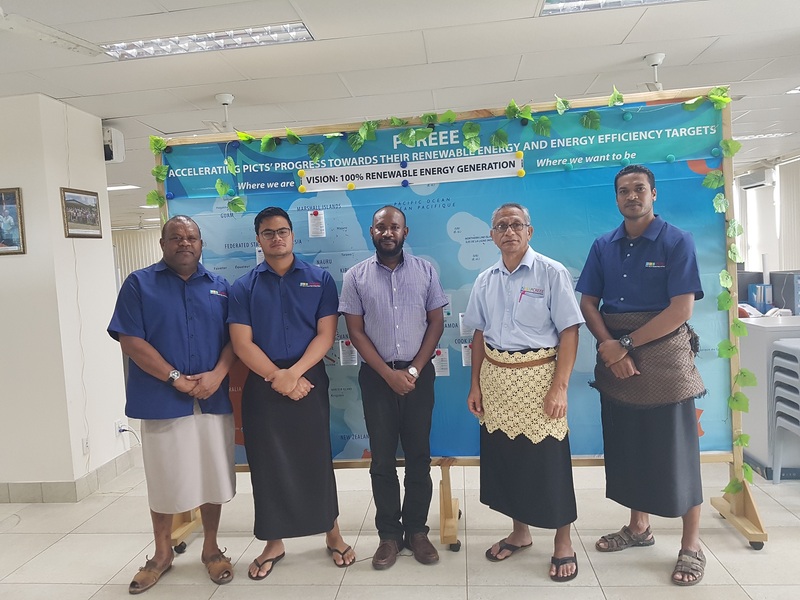 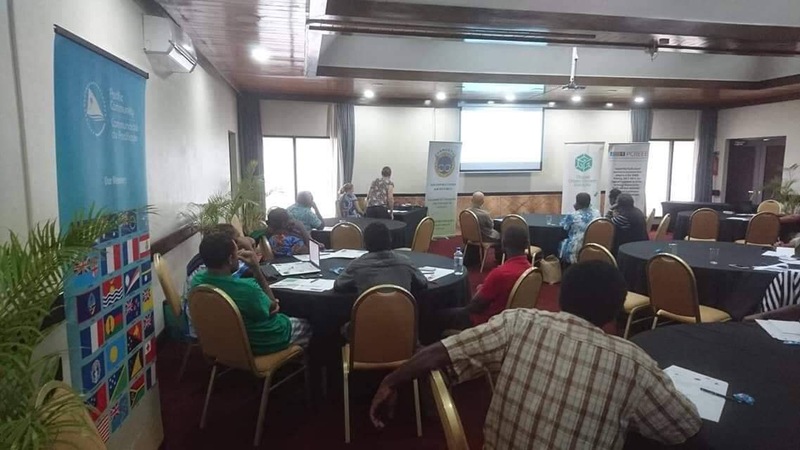 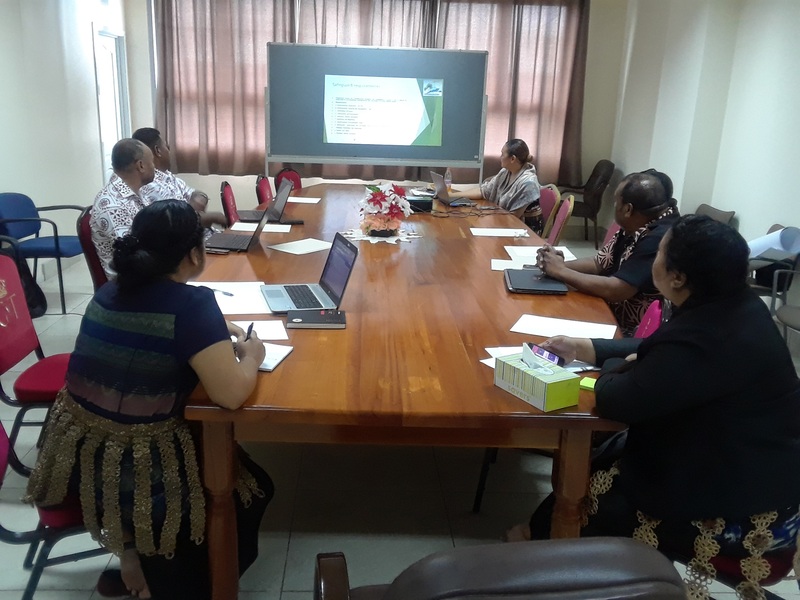 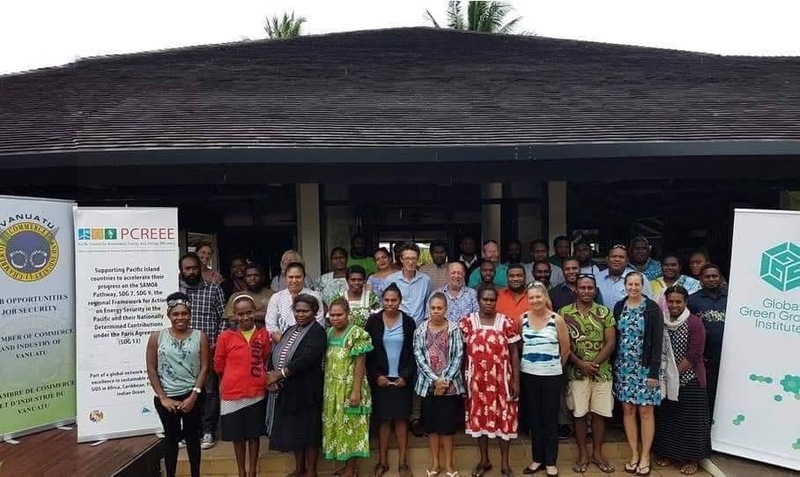 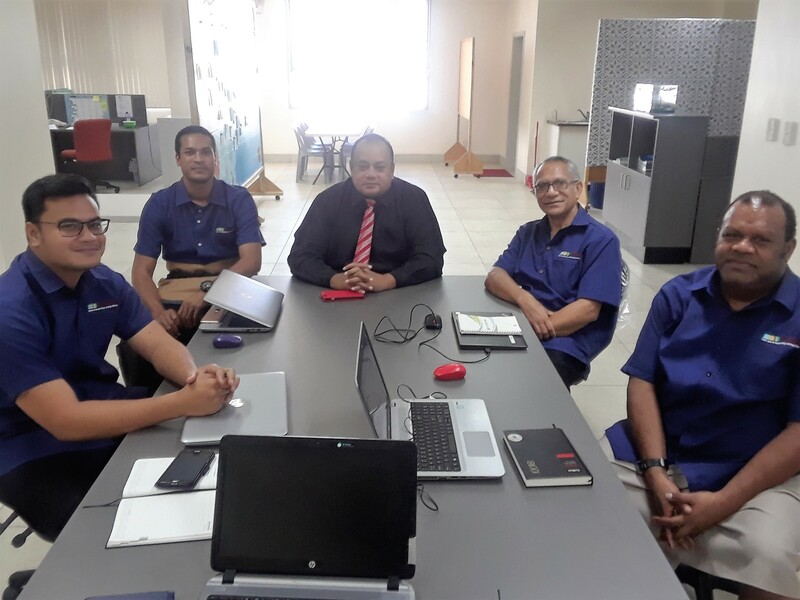 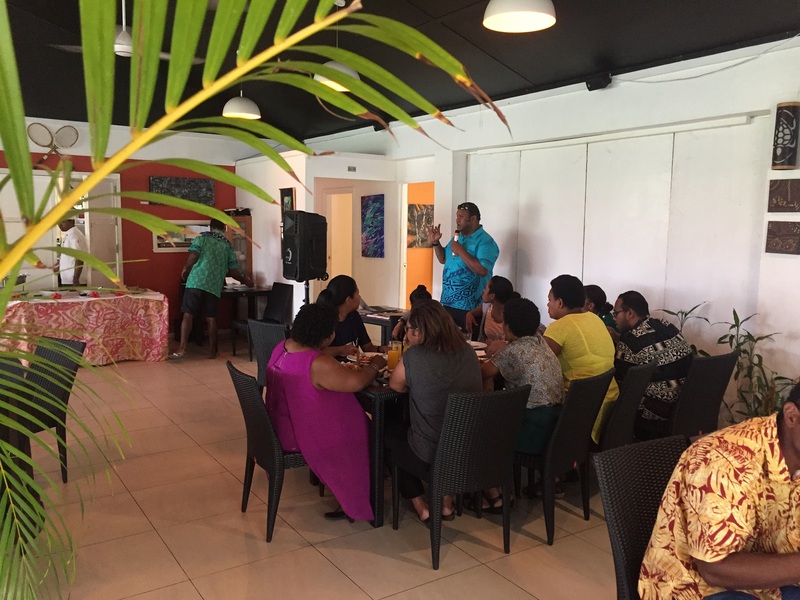 It is therefore crucial that the buildings that house our offices are not only clean and green but it should also promote Energy Efficiency and a healthier lifestyle”, said Dr Tevita Tukunga, the Acting CEO of MEIDECC. 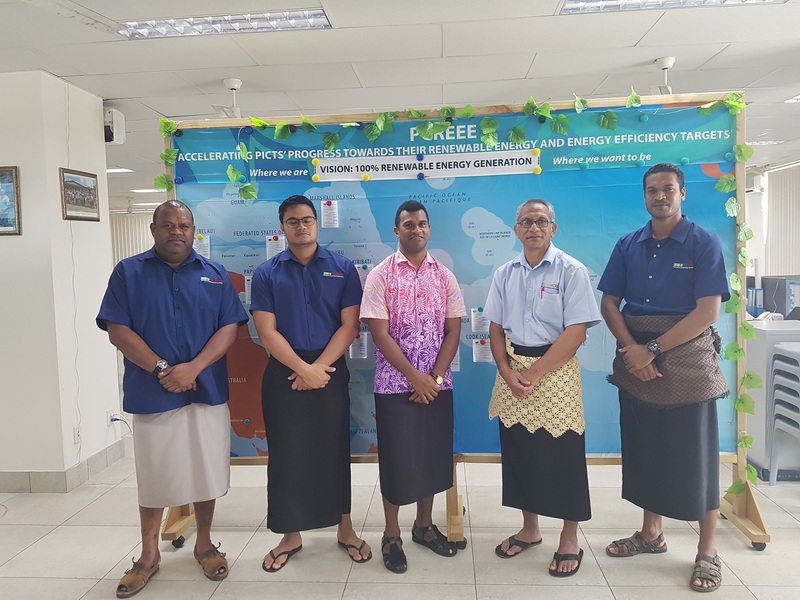 This year, the Department of Energy within the Ministry of MEIDECC together with PCREEE set out to start on a small scale by making their office space greener, healthier and more energy efficient. 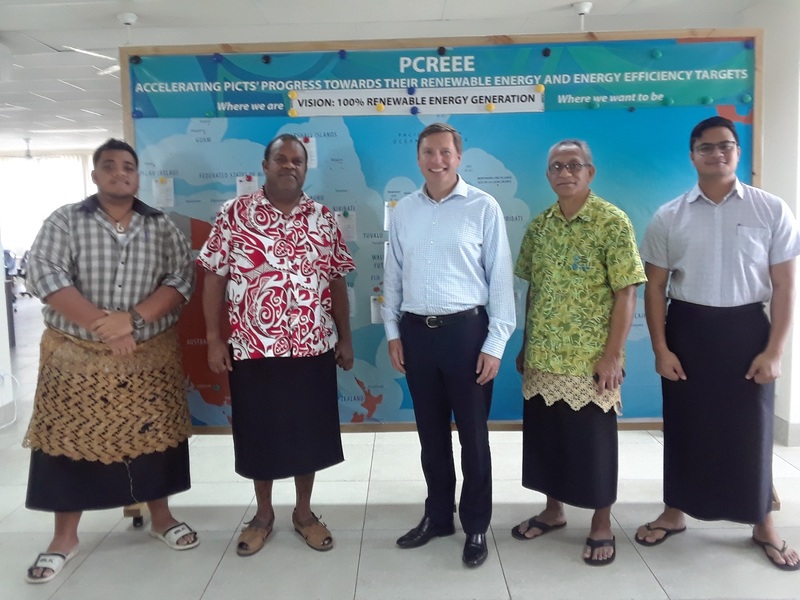 As PCREEE shares the same office floor with the Department, joint activities such as energy auditing of the floor and changing all the office lights to LEDs have been carried out by both office’s staff. 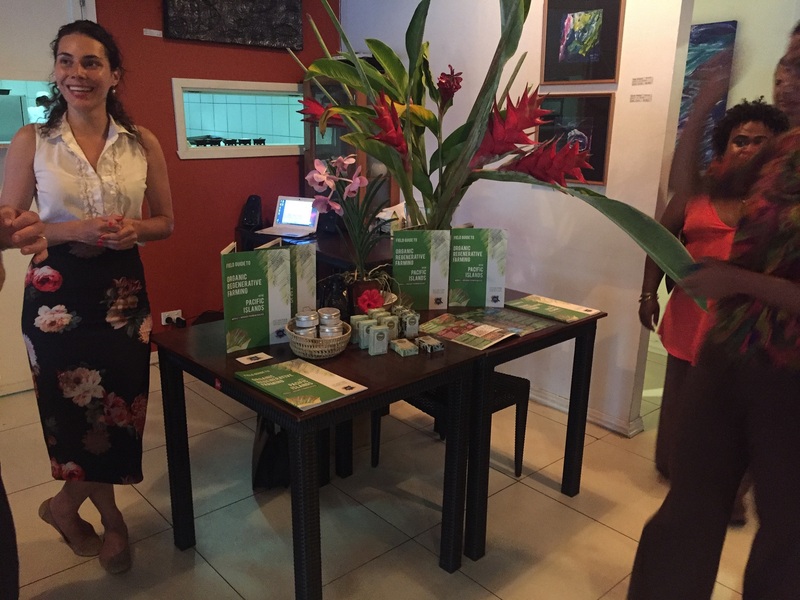 The Energy Department introduced more CO2 consuming pot plants in the office with the advice of local botanists. 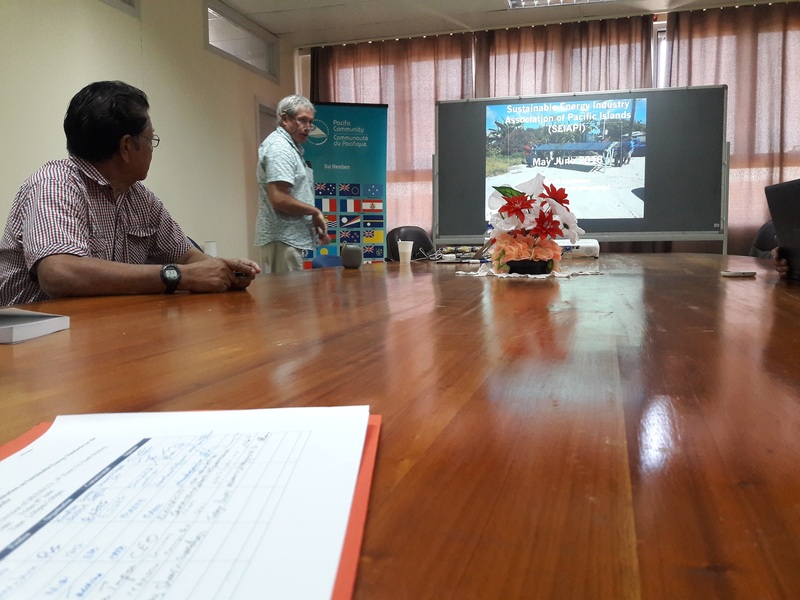 The office wastes are also segregated according to what can be locally recycled (steel, aluminium, paper, etc.) 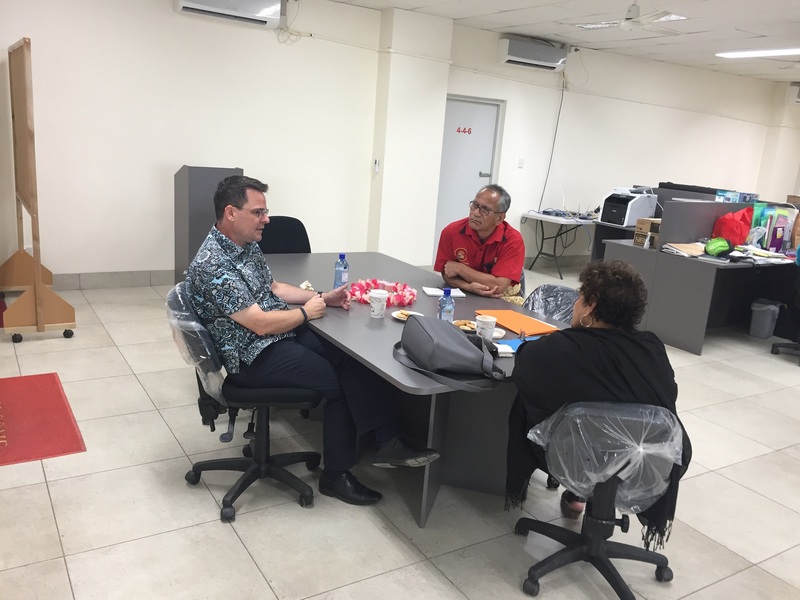 with the general wastes properly stored prior to the waste pick up schedule. 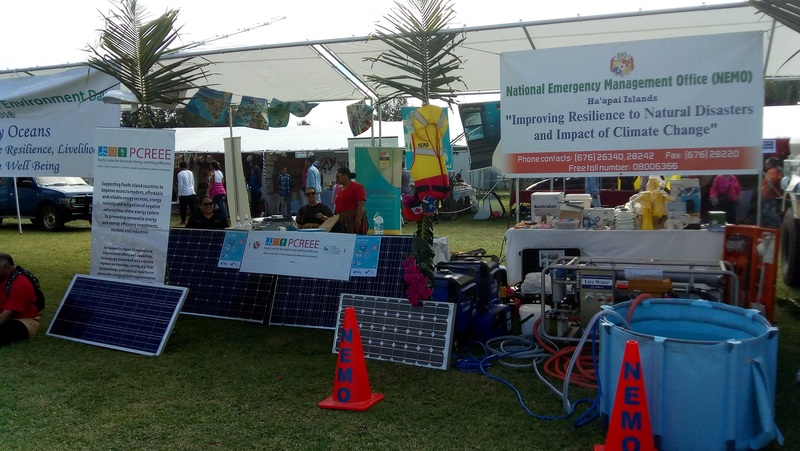 “Addressing climate change and waste disposal issues on a global scale, starts with small activities like these. 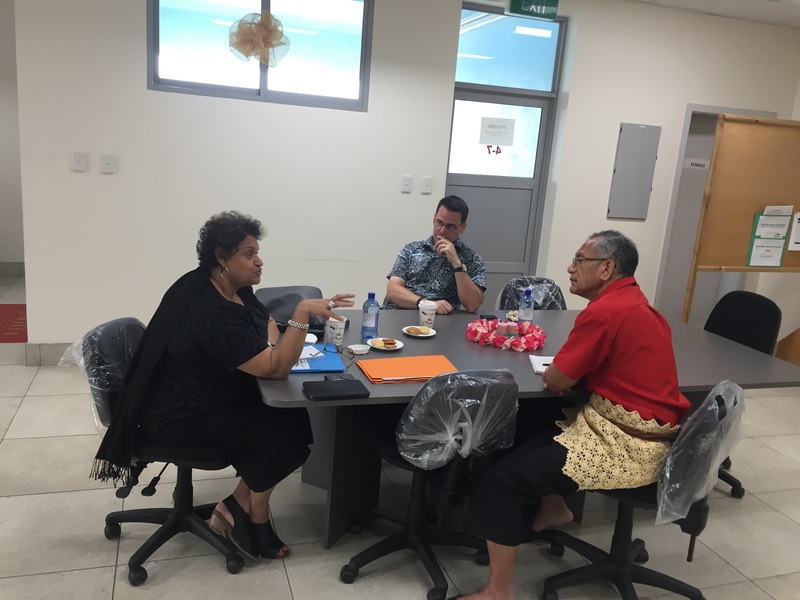 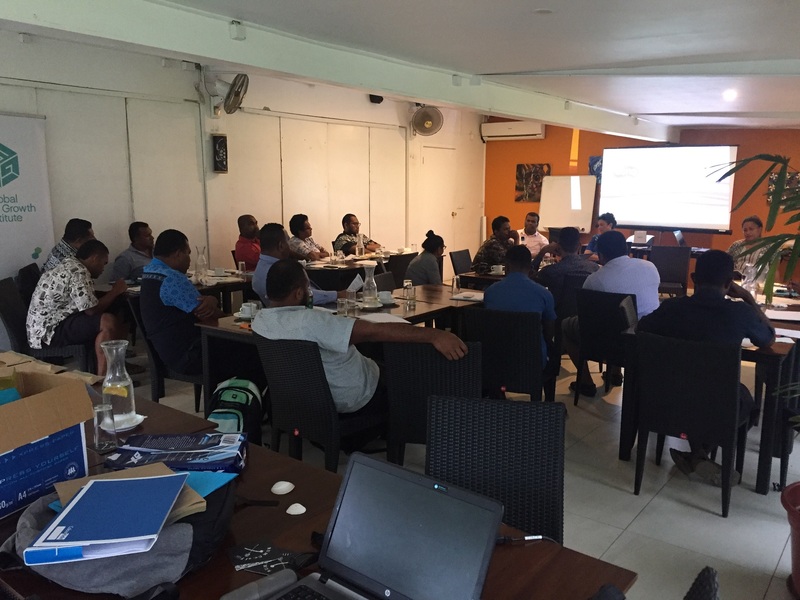 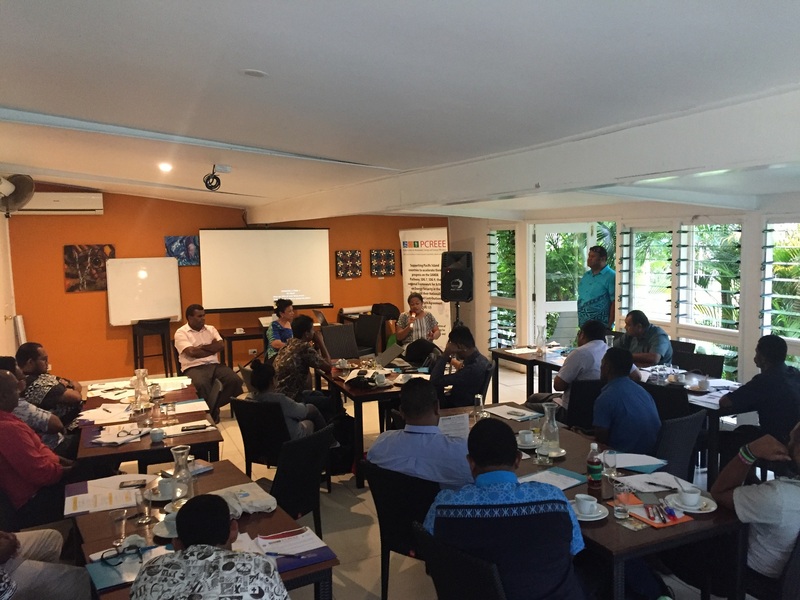 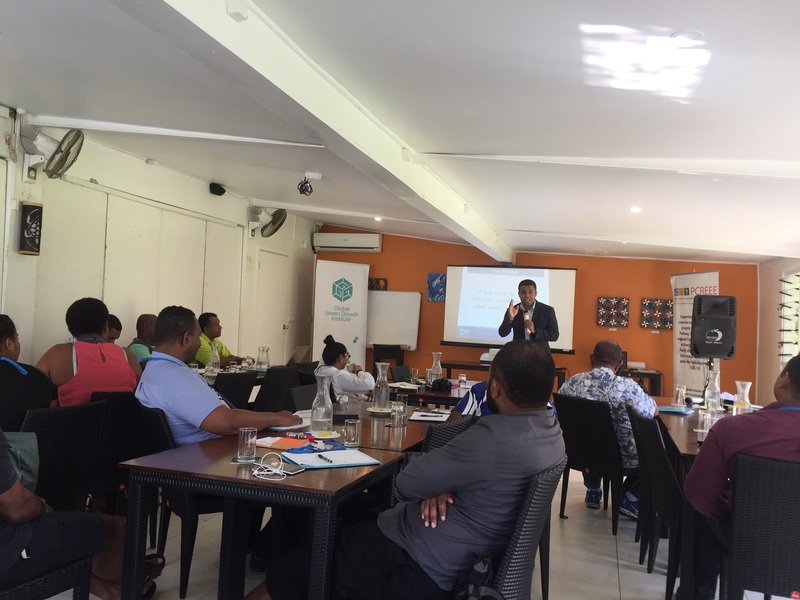 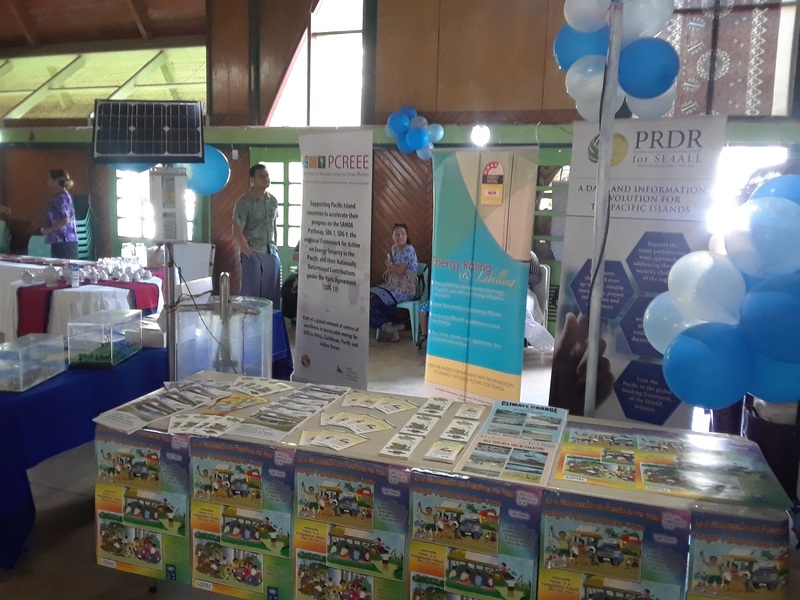 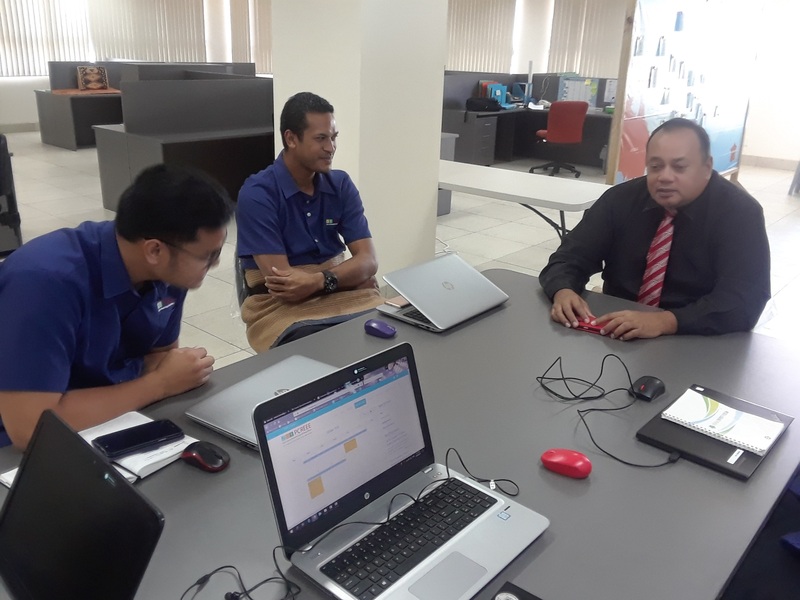 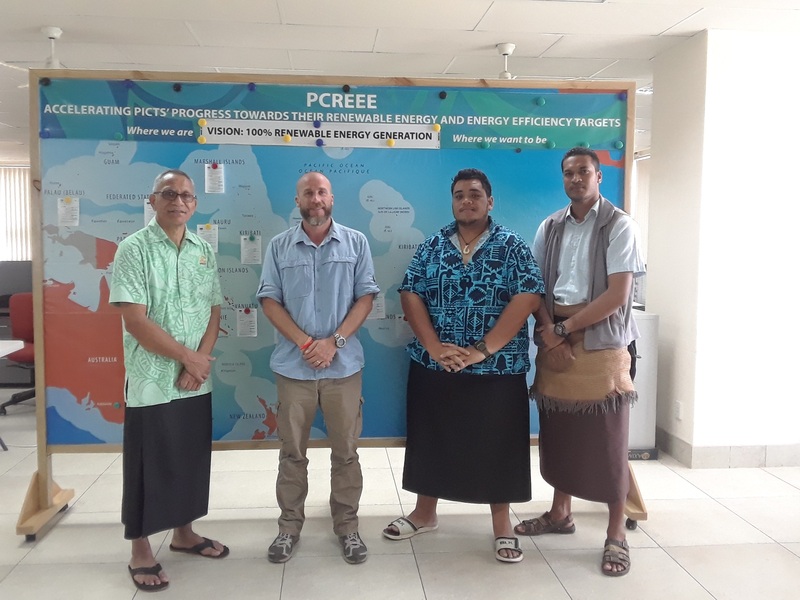 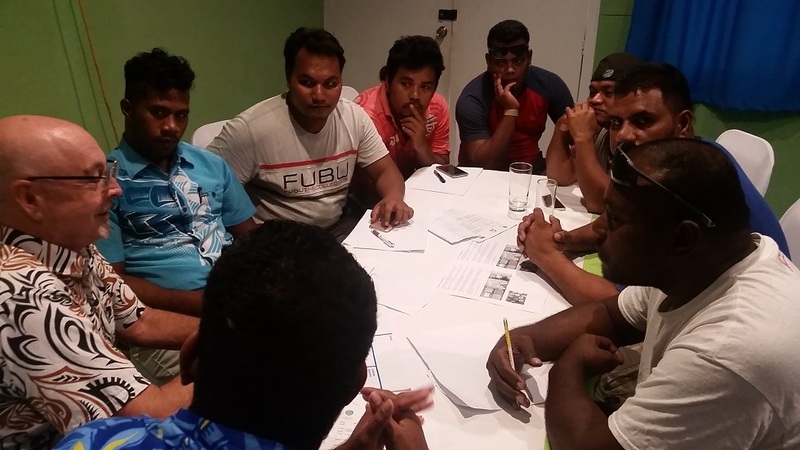 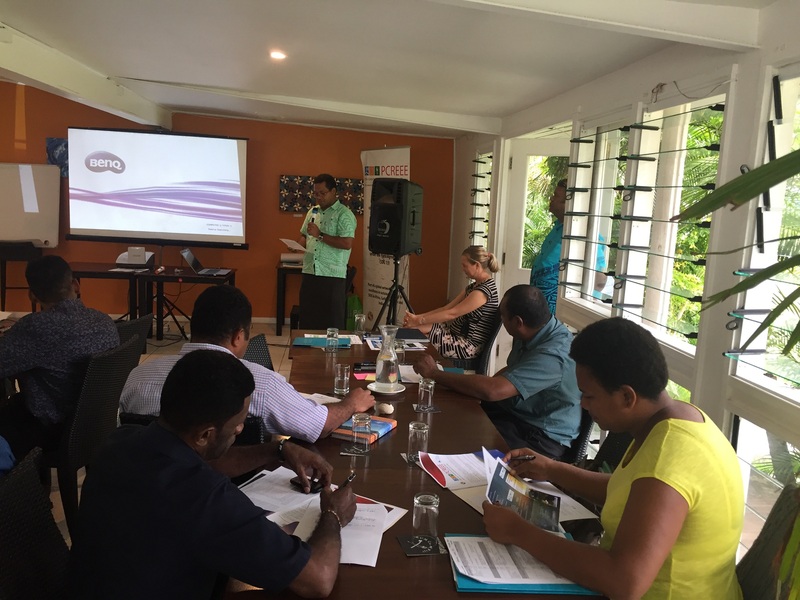 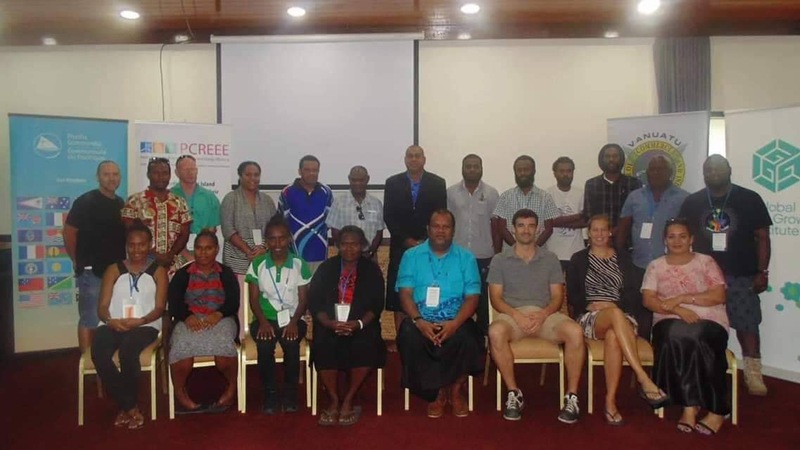 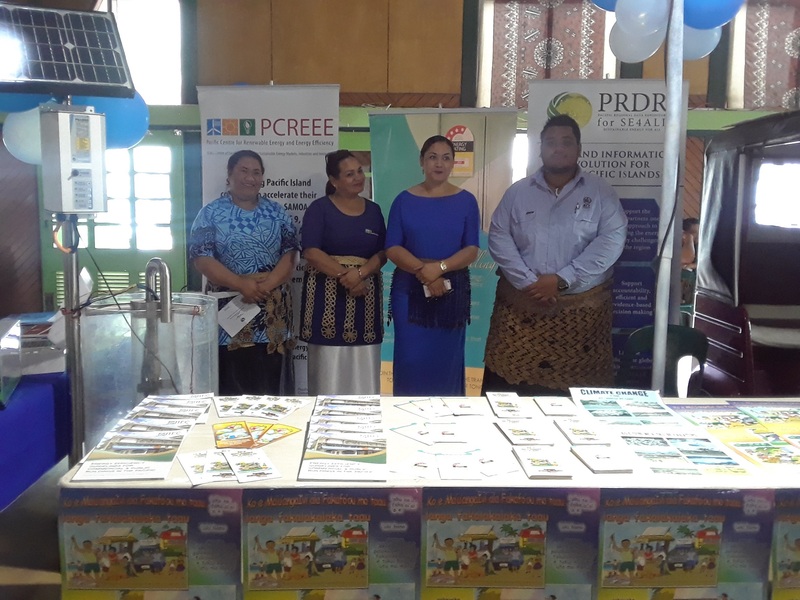 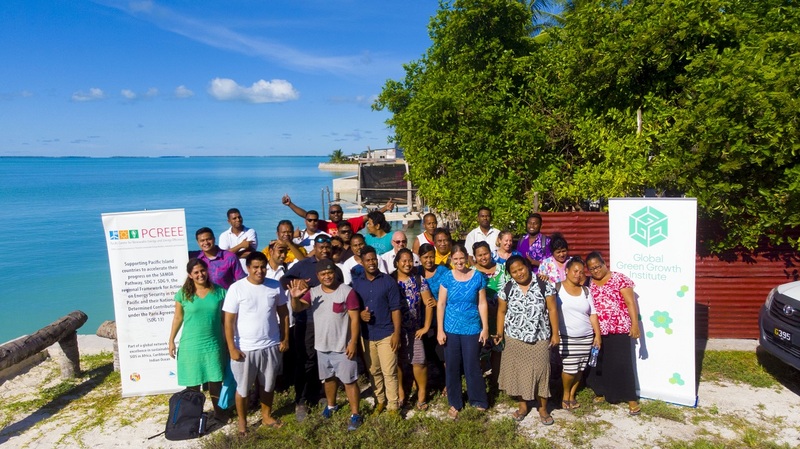 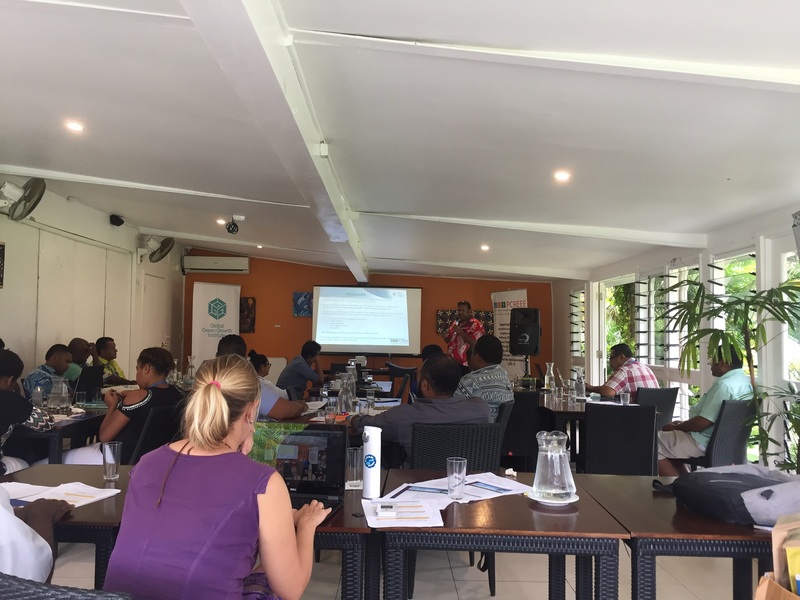 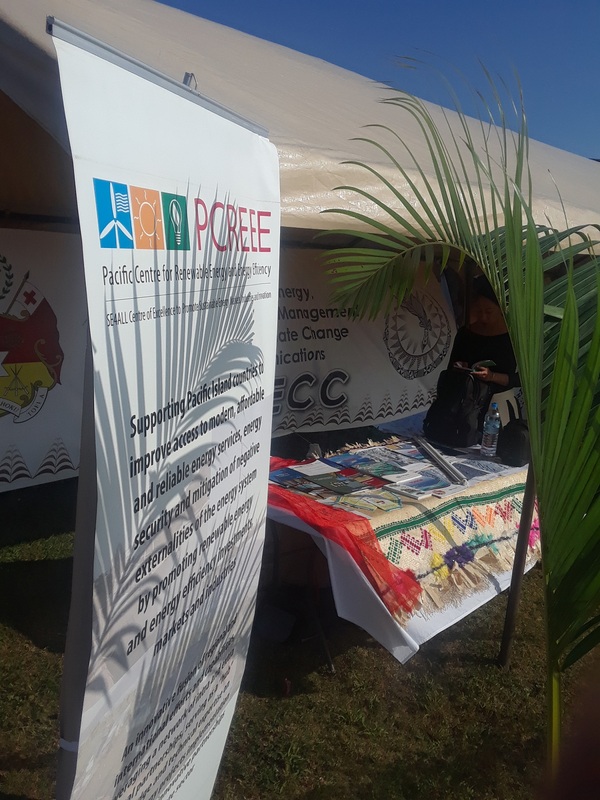 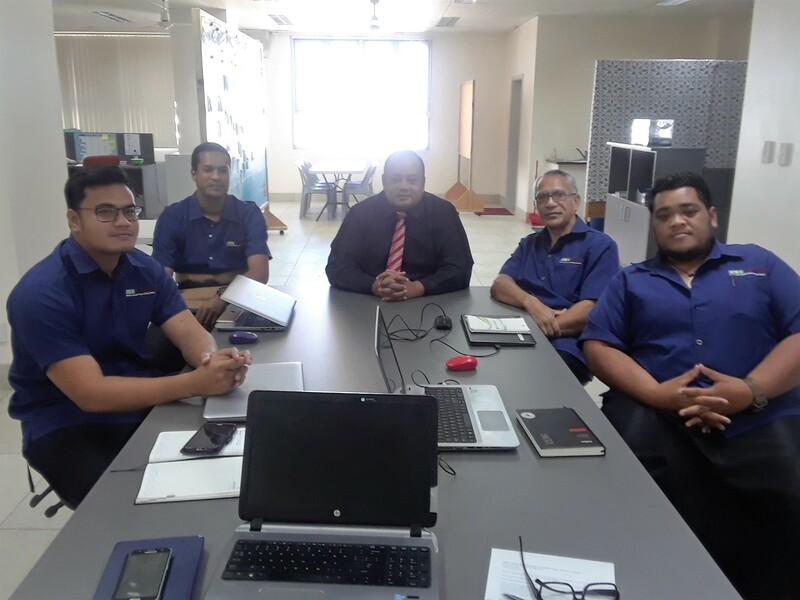 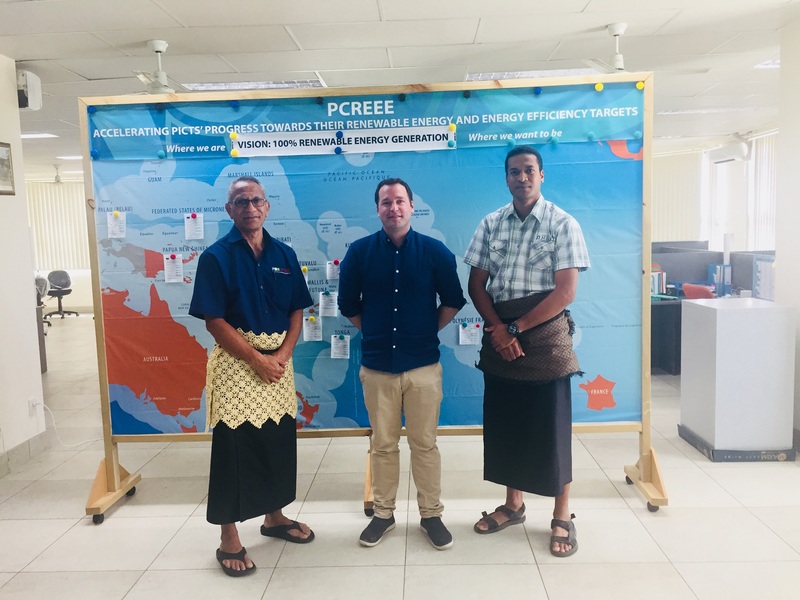 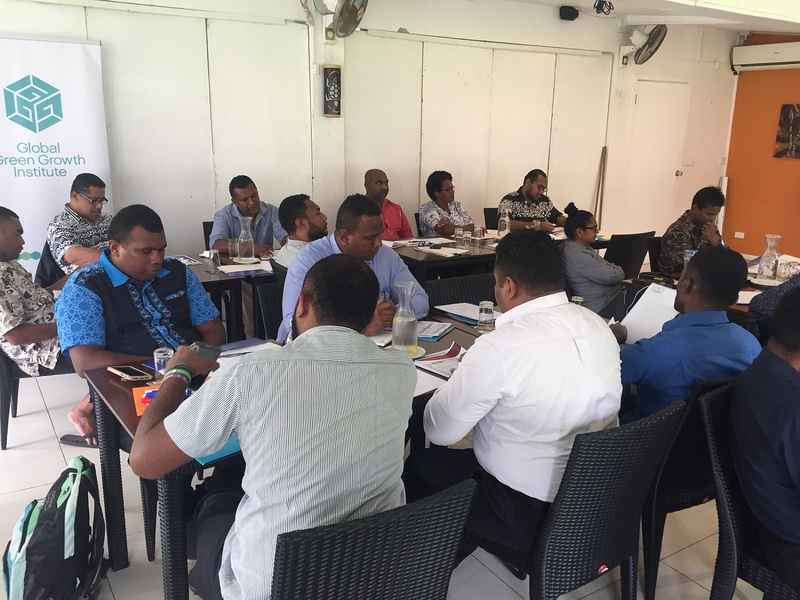 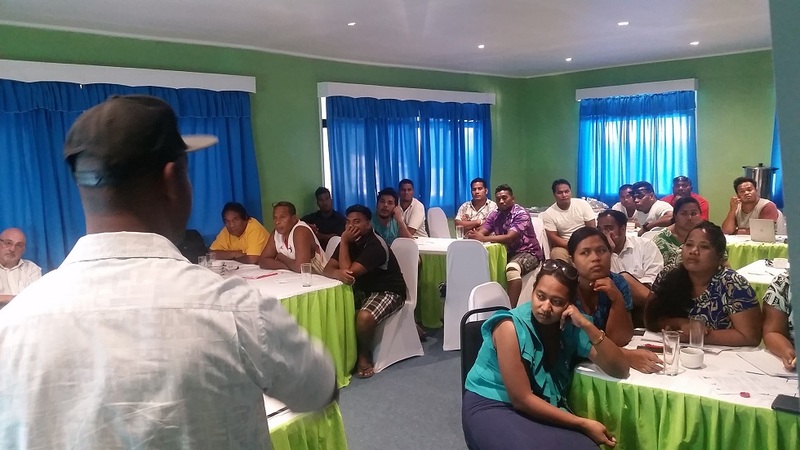 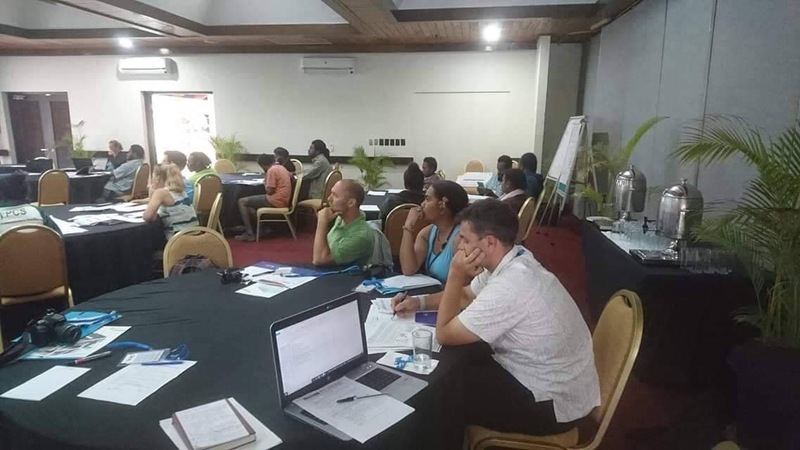 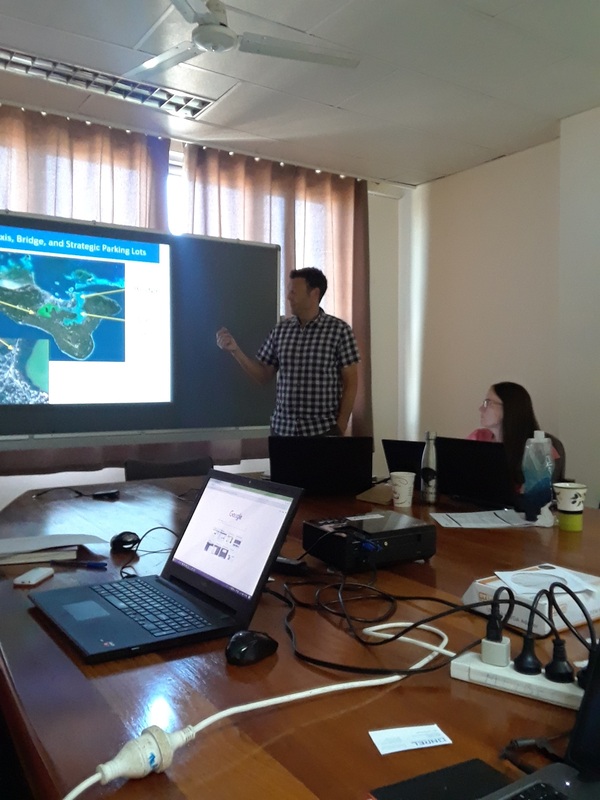 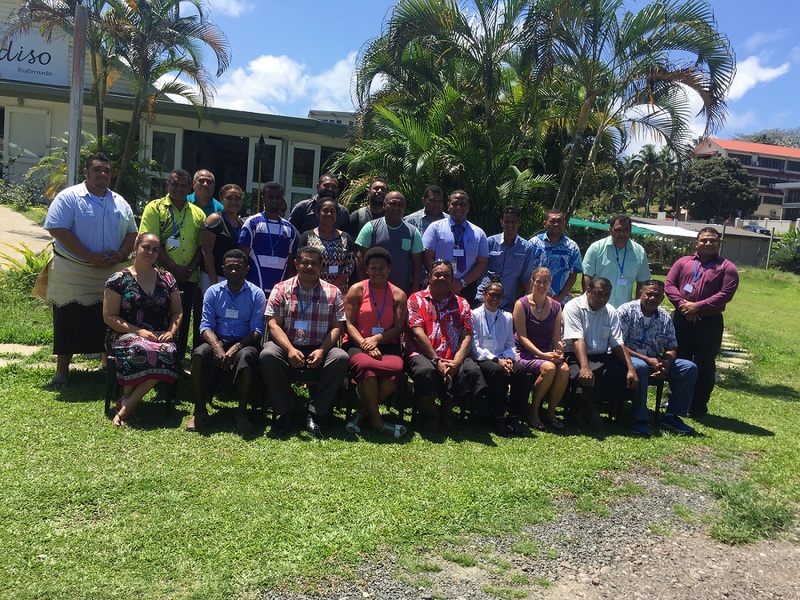 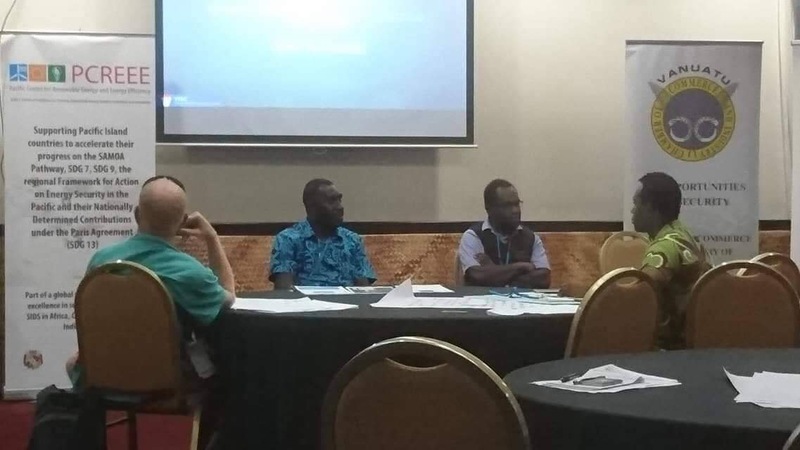 We can’t change the world overnight, but we can all do our part, no matter how small it is”, said Mr. Solomone Fifita, the Manager of the PCREEE. 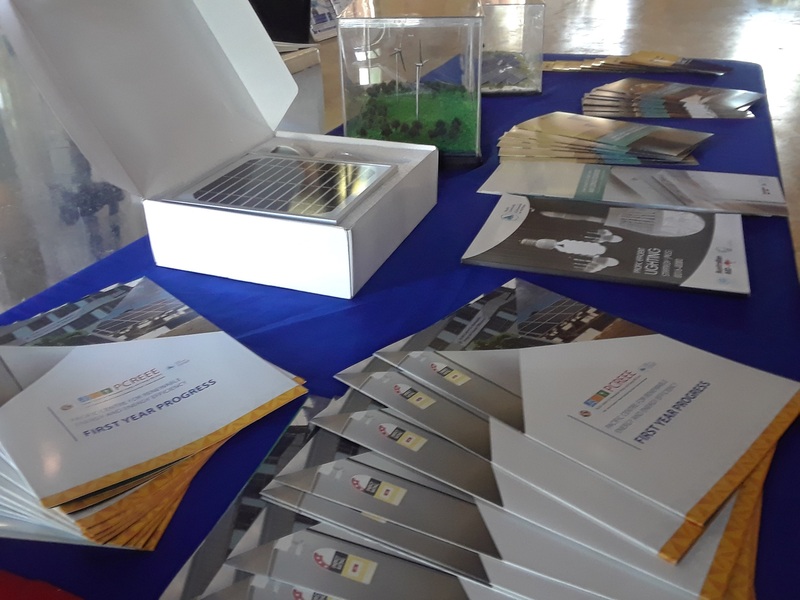 The week will round off with a radio talk-back show and a few public awareness programmes to share with the public what the Department had done and what it plans for the next WGBWs. 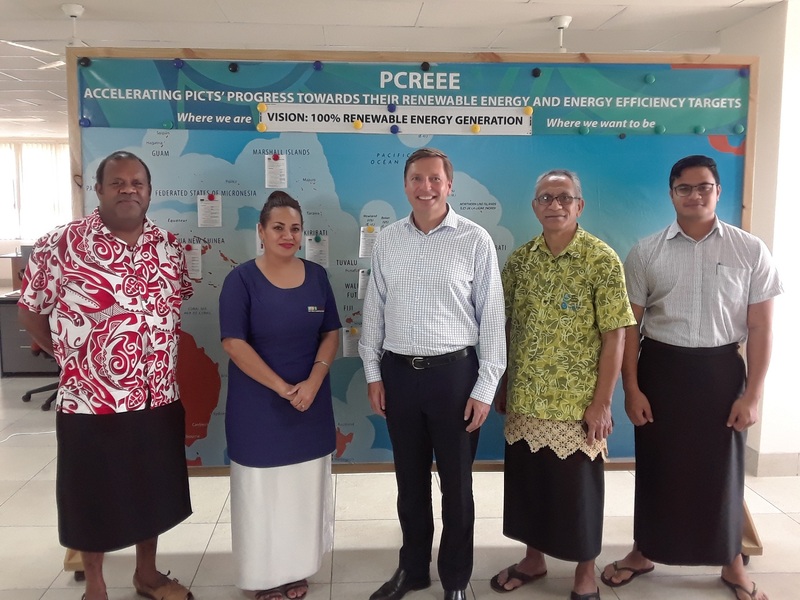 Tonga's Department of Energy & PCREEE Staff changing office lights to LED.